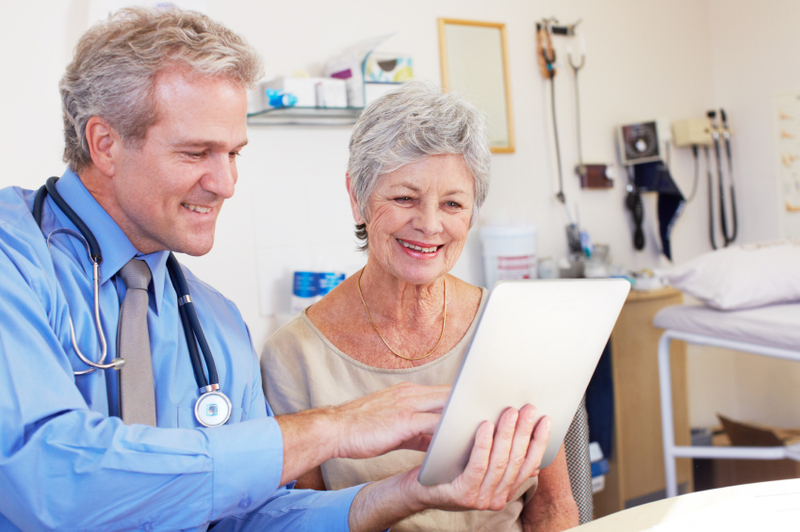 Your Patients May be your Best Marketing Medium. Social Media- When educating our clients—medical facility owners or physicians with their own offices —on what patients can do to help with marketing, we first draw their attention to the powerful communication instrument of social media. This is a platform where personal and lasting personal relationships are built and a Facebook “like” or a Twitter “re-tweet” is as effective as personal recommendation. After all, most of us ten to be influenced by what are friends suggest! But to mark the most of what patients can do to help with marketing on social media, we feel physicians have to take the first step, build a connection with their patients and make all energies to be perceived by them as a welcoming, helpful, and knowledgeable professional entity. It is only after this that you can mildly ask for their help to pass it on to their friends so that they can get all the latest health updates on your Twitter page or “like” your informative Facebook page. Testimonials- A tangible piece of evidence that “real” patients have written about you and your practice, speaking on your behalf about how professional, friendly and helpful your practice is. Individuals browsing through your website will be swayed more by the patient testimonials than all the claims you make on the web banner or in the web copy In fact, you can even leverage on the power of what patients can do to help with marketing by dropping a hint about these testimonials on your social media page. Don’t be afraid to ask for your patients help, most people enjoy spreading great things that they have found.